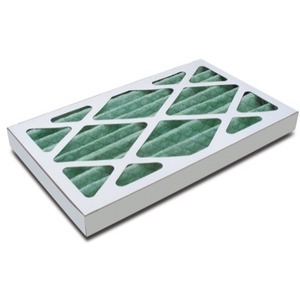 Replacement Air Filter collects and removes condensation from the air conditioner. It removes dirt and other particulates from the intake air for cleaner supply air. Allows the user to determine when the unit operates, saving energy costs.